First thing first, BVA stands for "Bayside Visual Approach", which is a newly proposed route by Surf Air to FAA, in order to calm the complaints of airplane noise from residents of Peninsula cities. Unfortunately, the BVA brought serious impact to Sunnyvale and Cupertino residents. The scheduled publish time for BVA is 11/08/2018 (as shown in the chart below: link). Currently it's under environmental review by FAA. Depending on public comments received (critical date: Oct 27, 2017) and the result of noise impact study, FAA will decide whether to publish it as a permanent route or disapprove it as many Sunnyvale and Cupertino residents demand. FAA's environmental evaluation of BVA lacks of transparency and often times it's mis-informed by management of San Mateo County Airport (SQL). It has become a source of confusion. Yet, she downplayed the impact of BVA to residents of Sunnyvale and Cupertino, and brushed us off as just one of 'other communities' (page 43, 48), unnamed and insignificant. She went on to use the map below to justify what a great solution BVA (Bayside Visual Approach) was (page 49). She claimed that only the red area was impacted by BVA trial, so all the complaints outside of the red area should be dismissed as valid. In the rest of this article, we will elaborate on the each of the three points, read on! The assertion that BVA only impacts north Sunnyvale is not true. Clearly, the complaint data was manipulated. In spite of their best effort, the data still reveal big holes in their arguments. They are hiding something from the public. In the rest of this article, we will elaborate on the each of the three reasons. Read on! First of all, the claim that 'BVA only impacts north Sunnyvale' is NOT true. BVA has an impact on the ENTIRE cities of Sunnyvale and Cupertino!!! The previously published GPS approach route and BVA (proposed) are shown in the chart below. Blue line is the existing published flight route and red line is the proposed BVA flight route. At the 9/27 community outreach event, Mrs. Thann McLeo, FAA Air Traffic Controller, shared a side-by-side comparison of the previously published GPS approach and the proposed BVA route (PDF). 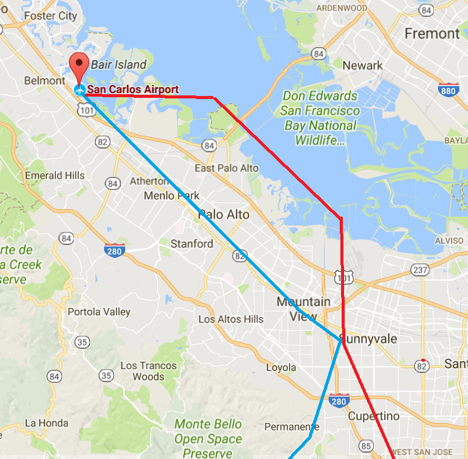 It is an undisputed fact that ALL Surf Air airplanes will fly over Sunnyvale and Cupertino once BVA route is approved! So would this be a surprise that a disproportionate amount of complaints that San Mateo County Airport (SQL) received during the BVA trial period came from Sunnyvale once its residents became aware? When you are trying to solve the air plane noise problem for one area by shifting the flights over to 'other communities' as populated as Cupertino and Sunnyvale, don't be surprised you will be hit by complaints, a lot! Note: The complaints data above are a courtesy from Glenn Hendricks, Sunnyvale Mayor, who received the data from San Mateo County officials, in July 2017. Now, let's take one step back. Let's assume what they claimed is 'true' that Surf Air has been flying over south Sunnyvale and Cupertino all the time. Who has approved the 'existing path' over Cupertino and Sunnyvale in the first place? 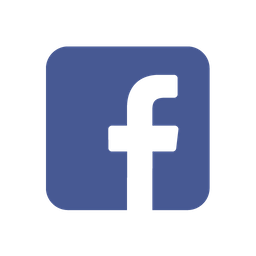 Was there any environmental evaluation or community involvement with Sunnyvale and Cupertino in 2013? What kind of environmental evaluation did they do when they fly 3000 ft above the highly populated areas like Cupertino and Sunnyvale? Why didn't they fly the published path? Then what is the purpose for a flight route to be published? Under the same logic above (whatever the answer is), what is the need of BVA to be published? 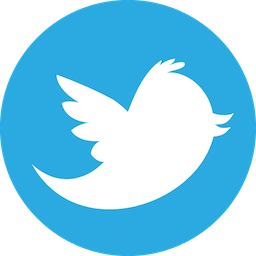 Any way, no matter what the answers to the previous questions are, one thing inevitable, is that, once BVA is established, there will be no motivation for SQL or San Mateo County to cap the business growth of Surf Air. If there is any motivation at all, it is going to be to help them to grow, so more revenue can be raked in. Also, EVERYONE will be able to use that published route, so more operators will join the party over our heads. Sunnyvale and Cupertino will have to observe the flight highway in the air for decades to come, once BVA is approved. Second, the complaint data shown in the presentation is NOT accurate. 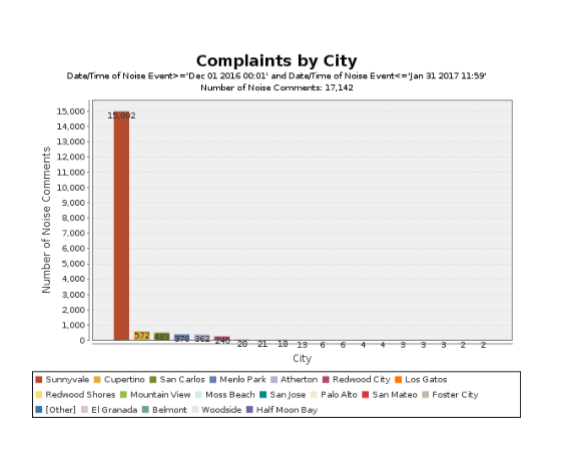 We can clearly see from the chart above that during the 6-month trial period, the complaint # from Sunnyvale has jumped from 5 complaints, one household to the peak of 3,213 (week 24) complaints and 102 households (week 17). It translates into (3,213-5)/5*100% = 64,160% increase of number of complaints and (102-1)/1*100%=10,100% increase of number of household! 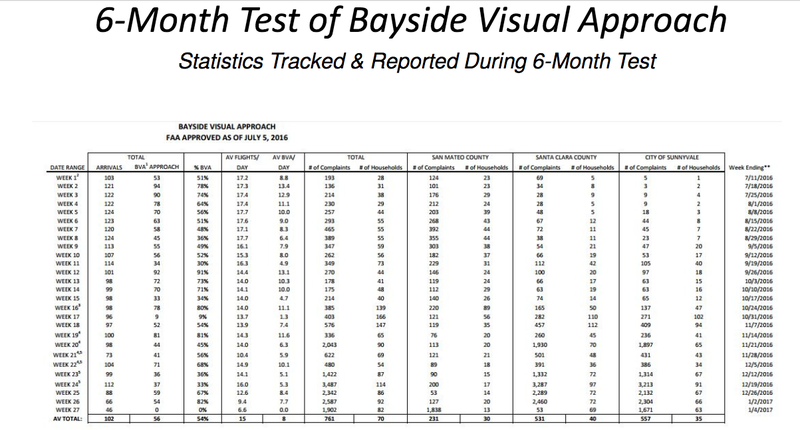 In her slides page 47 (chart above), the complaint number from San Mateo county was cut down by how much? 60%! When we put the percentages together, do you still believe that BVA solves the problem or it actually creates more problem? Keep in mind that San Mateo County Airport (SQL)'s complaint system is designed to be as user-unfriendly as possible to discourage people from filing complaints.The filing process is insanely cumbersome. Nevertheless, Sunnyvale residents kept submitting complaints all the way till the end. A. We do not want to be treated as airplane noise dumping ground. You do not like airplane noise over your head. We do not like it either! You know why! B. More and more Sunnyvale people found out the truth through the grassroots public awareness efforts. They begin to realize that the increased flights are not from Moffett field or SJC. They are angry at this unfair treatment and covert practice. But the fact is that the numbers in the table above are severely understated. Other data from the same Gretchen Kelly, but never shared with the broader public is telling a totally different story. Note: We received the following data from Gretchen Kelly directly on September 26, 2017, via email exchanges. October 1, 2016 - November 30, 2016 (see below PDF) alone, shows that Sunnyvale had submitted 4,269 complaints. But when you add her numbers shown at Page 47, it is (63+63+65+137+271+409+236+1897+431) = 3,572. These numbers don't match. December 1, 2016 - January 31, 2017 (see below, PDF) alone, shows that there were 15,002 complaints from Sunnyvale in a span of 2 months. Yet this number was never published or mentioned anywhere in her entire presentation at all! Third, They Are Still Hiding Something! On 10/18/2016, during Sunnyvale Town Hall meeting on airplane noise issue, San Mateo County Airport presented to Sunnyvale residents with some statistics. 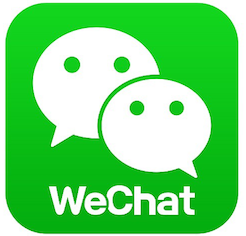 Let's take a quick look at their presentation (PDF, PDF2). At that time, Jim Potter, the director of public work at San Mateo County, presented to Sunnyvale without answering any of the resident's questions (Sounds familiar? Hint: Mercury News on 9/27 FAA meeting, calling it 'Hectic'). He did give some statistics in the slides (page 5). Notice the date is 10/18/2016, they've started the BVA trial for a few months without notifying Sunnyvale residents or its city officials (How nice!? more of this at this page). For the moment, let's IGNORE the fact that Week1 through Week 14 data don't really match what's on Kelly's slides. That's not the point here. We already know why it is that way with San Mateo County, don't we? The more important point here is, even though they do see the sharp increase trend of complaints from Sunnyvale over time, they are discounting it by keeping showing the initial complaint distribution map (page 7 in the slides) again and again. Wow, is anything looking familiar? Let's put them side by side so you can draw your own conclusion! 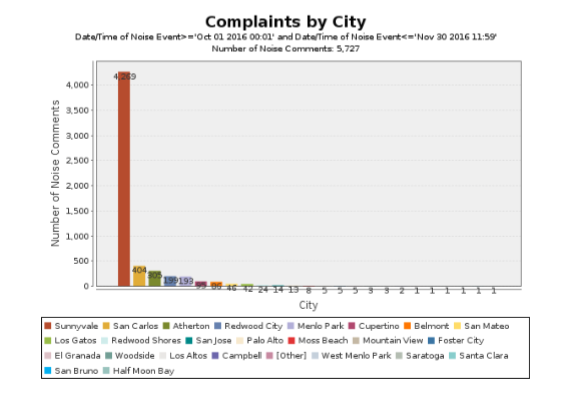 On 10/18/2016 when nobody in Sunnyvale including the city officials was aware of BVA or its trial period, they used this complaint data map to justify that, 'only a few impacted residents from Sunnyvale' had complained, so complaints from South Sunnyvale was irrelevant in this case. Fast forward to 06/12/2017, when BVA 6-month trial period had finished for more than 5 months, and SQL had received tens of thousands of complaints from Sunnyvale residents, they were still using the same map! How is it possible after plotting in tens of thousands complaint data points gathered over the course of 6 months from Sunnyvale, you could still generate an identical complaint distribution map from 8 months ago? Is it meant as a miracle for the public to observe? We are no fool! Why are you so desperately trying to push for BVA that you choose to ignore and hide the data from the public eye? What is the point of that 6-month trial period then if BVA is already a predetermined approach to publish?